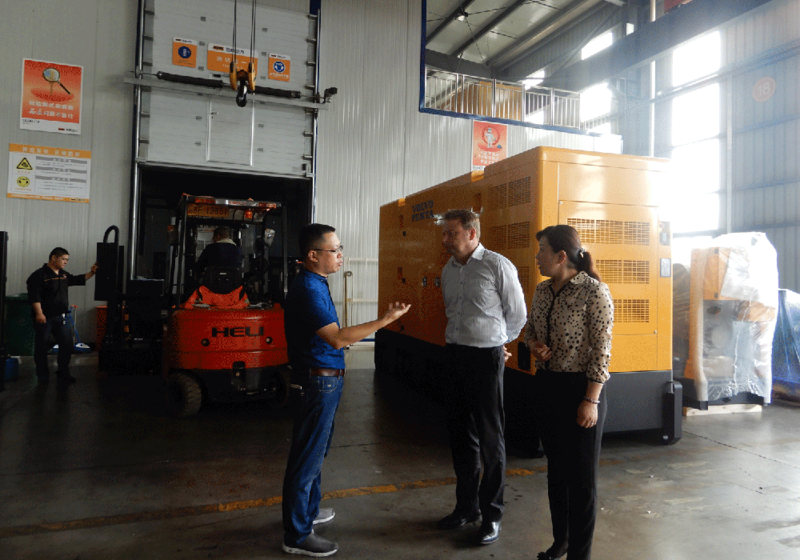 Welcome Perkins/LSHM Team To Visit MPMC For Inspection For Sale | MPMC Powertech Corp.
After the many years of cooperation in the field of diesel power generation, the relationship between MPMC and Lei Shing Hong Machinery has been deepened. MPMC has become an important strategic partner of Lei Shing Hong Machinery on Perkins business. And it is one of the important OEM partners of Perkins diesel engine in China. 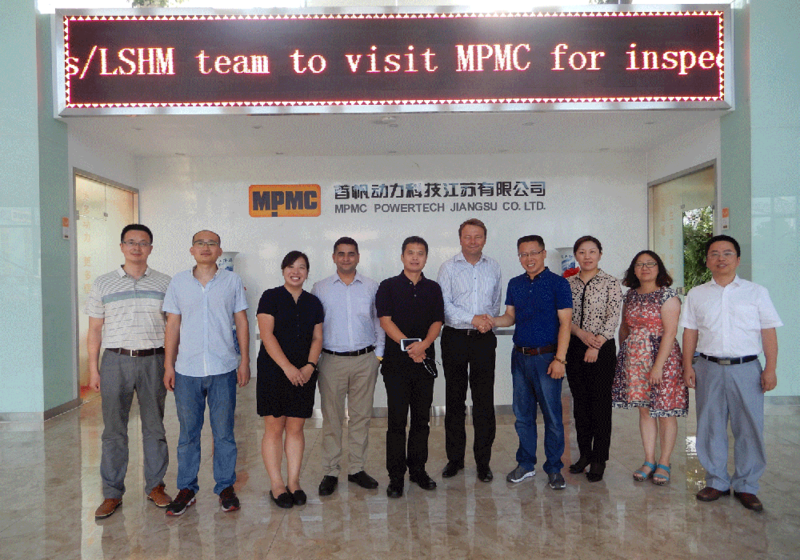 Recently, Mr. Michael Wright (Perkins Global Sales Manager) accompanied by six members of the team visited MPMC. 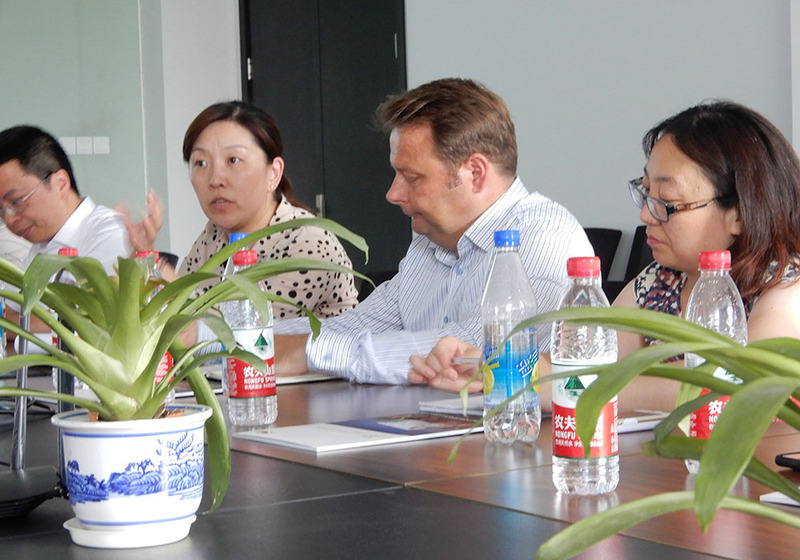 Mr. Du Jianfeng, Chairman of MPMC, and Mr. Zhang Yong, Vice President of MPMC warmly received the guests from afar. 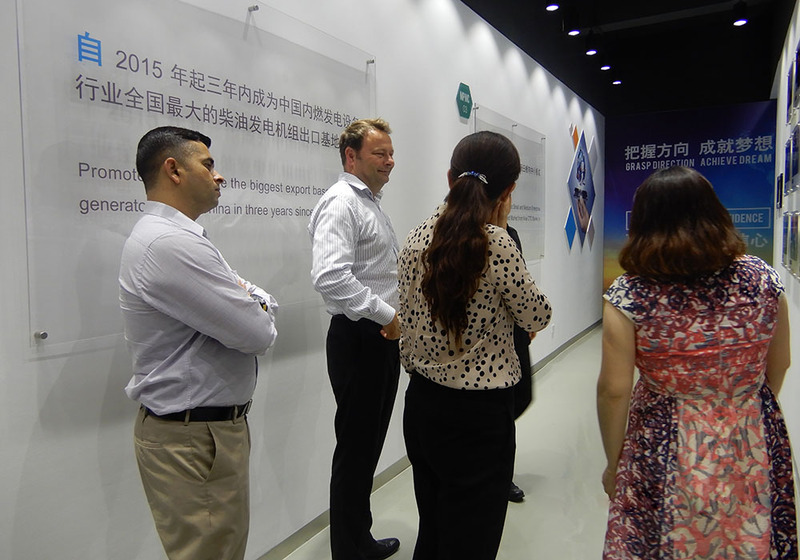 Firstly, Mr. Michael Wright accompanied by perkins/ Lei Shing Hong Machinery team visited MPMC’s exhibition room. 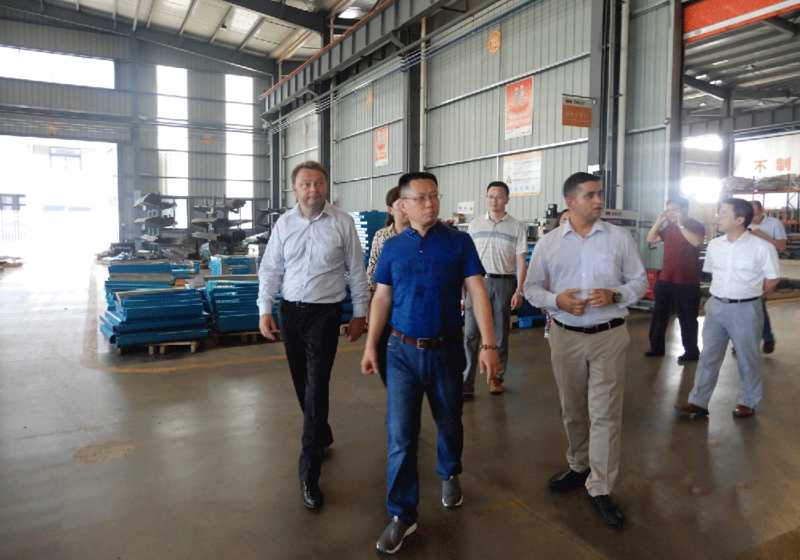 Mr. Zhang Yong expounded at the scene and introduced the development process of MPMC and the industrialization of practical results, which makes Chinese manufacture receive global ratification. 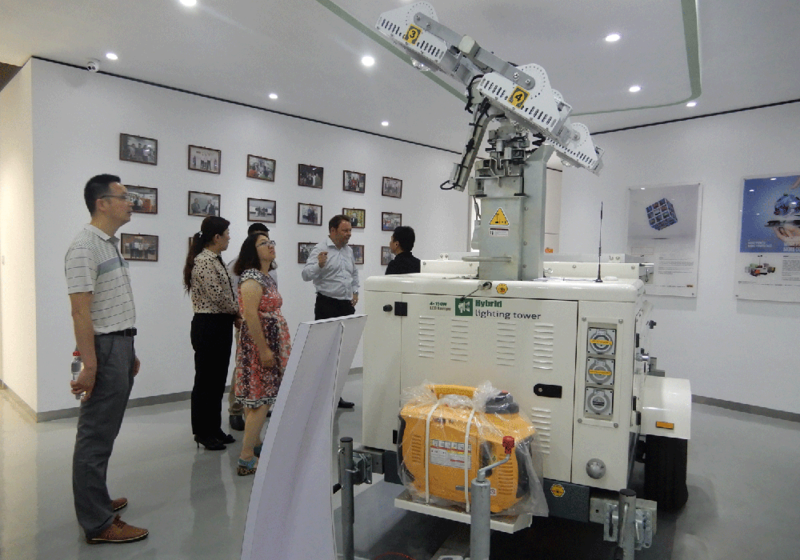 Then, the tour team visited the generator manufacturing site of MPMC, Mr. Du Jianfeng, Chairman of MPMC made a detailed explanation for visitors on the manufacturing capacity and process level. High-precision standardized industrial production lines and the efficiency, high-quality manufacturing process technology win guests’ compliment. 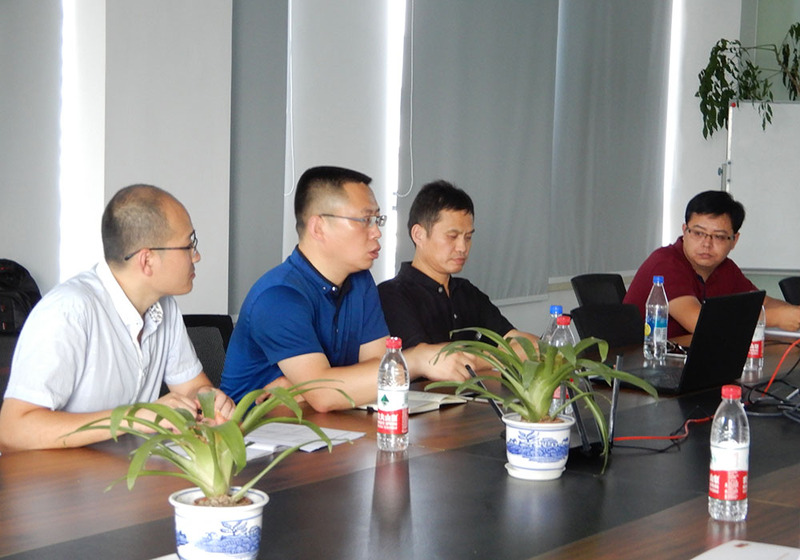 Subsequently, in the exchange of meetings, the three sides started a technical exchange on the quality, after-sales issues, Mr. Michael Wright on-site Q & A to solve the technical difficulties of MPMC brand about Perkins series of product applications. Through this communication between the two sides has enhanced the trust of the two sides, which embodied our company’s management concept and realized the mutual support and cooperation. Mr. Michael Wright praised the performance of MPMC in the past and approved the strength of MPMC, which stimulated MPMC to play more advantages to accelerate the industry on the overseas output. They will increase support on MPMC Perkins parts market and give strong support in the cost and operation management. MPMC gets a new development opportunity by this exchanging meeting. This meeting brought us more confidence, making the interests of downstream dealers have fully protection and lay a good foundation for MPMC developing broader global sales of accessories.